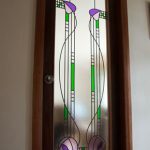 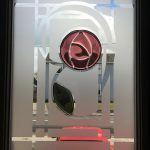 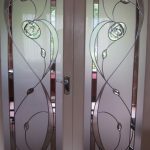 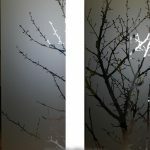 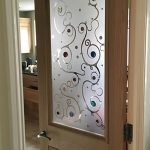 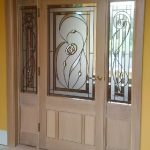 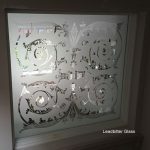 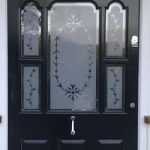 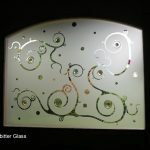 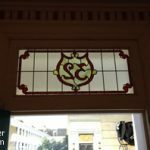 This website contains hundreds of decorative glass photos and images to help you understand what types of decorative glass we can create for your home. 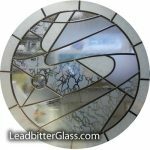 The videos featured in this section are a great way to quickly get an idea of the types of glass we create without having to browse lots of pages. 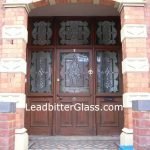 These videos can also be found in other sections of our website such as the ‘Products’ description pages and the ‘Past Works’ sections. 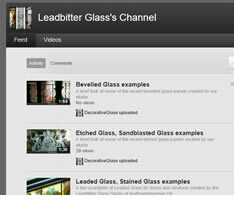 You can also visit our YouTube Channel and watch our videos on your TV if you have the ‘YouTube for TV’ service.